This is the leading specialized trade event in Uzbekistan, that brings together thousands of producers of building materials, tools, and equipment. This exhibition was held at the NEC “Uzexpocenter”, Tashkent, Uzbekistan. 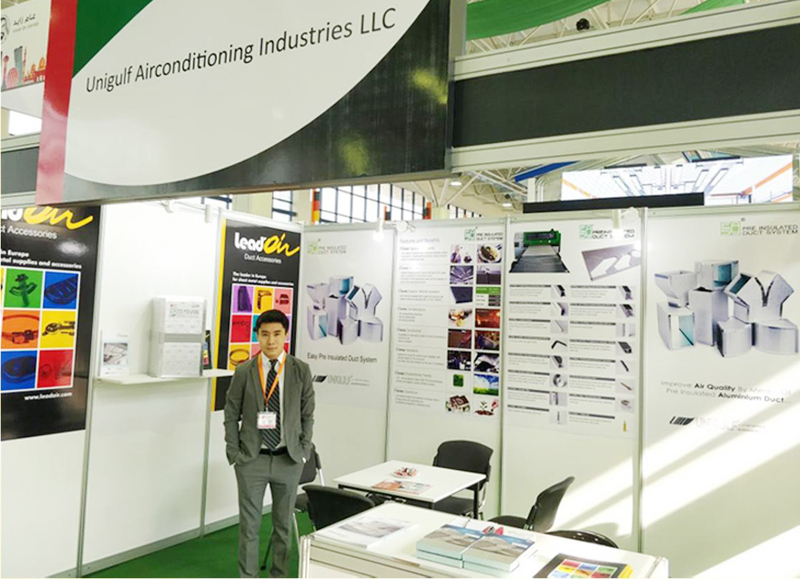 This expo was attended by Mr. Sandeep Mendiratta, products showcased were EASY Pre-insulated panels and Lead’air duct accessories.